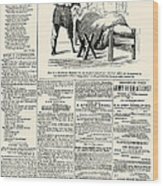 There are no comments for Confederate Newspaper. Click here to post the first comment. 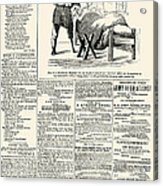 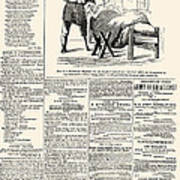 CONFEDERATE NEWSPAPER. 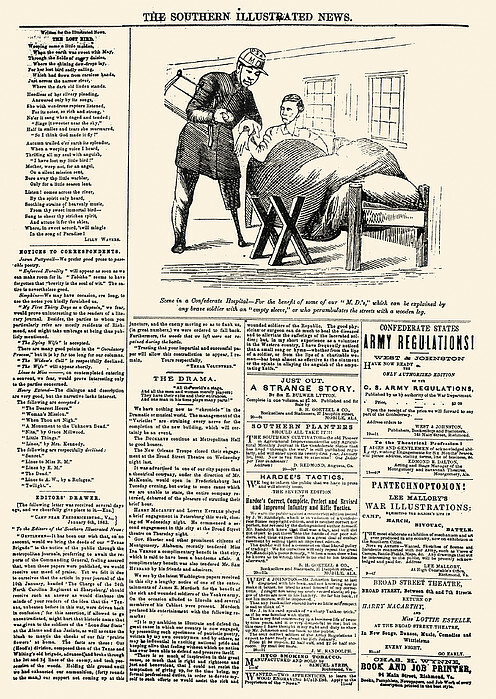 Page from the Southern Illustrated News, a Confederate newspaper published at Richmond, Virginia, 1863.